This looks fantastic. 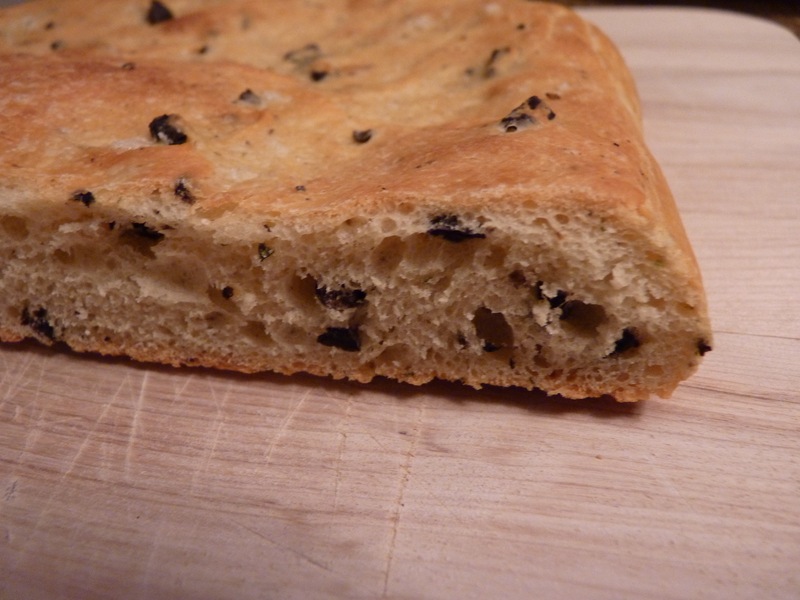 I’ve been making more bread lately and would love to try this recipe! Your bread looks perfect. I didn’t realize that there were so many olives in the mix.